We Design Innovative & Engaging Brand Experiences for your Business. We create brands and interactions with a research based approach. Design that helps organisations move. A brand is anything a company does to communicate their company's message. It can range from the packaging of the product to the identity to how the staff reacts to the public. 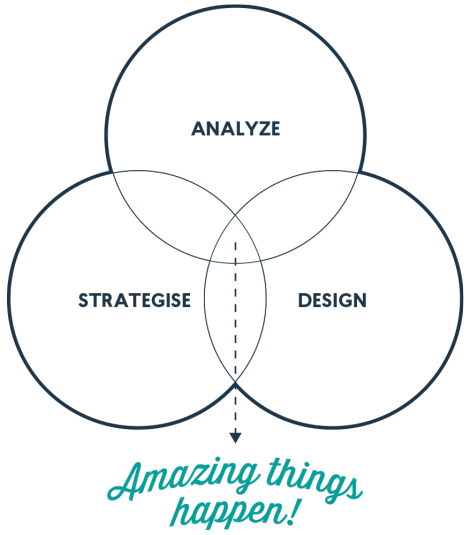 Based on this, our design strategies help businesses create meaningful interactions to move their brands. Whether it is internal or external focused.